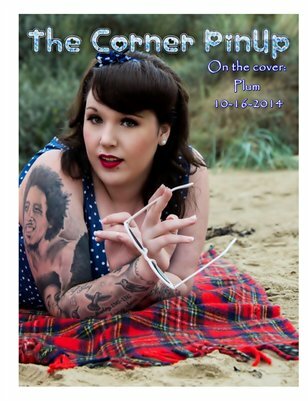 The Corner Pinup is a print magazine celebrating the retro and modern day pinup. Strike a pose and show your beauty! Cheesecake, retro, modern, we have all of those pinup looks in one publication!